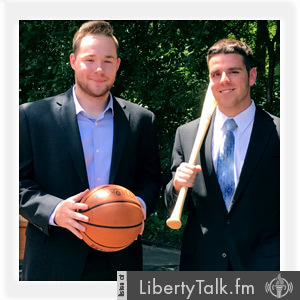 This week on The Sporting Edge, Witz and Roz give their first glimpse at college basketball for the year. 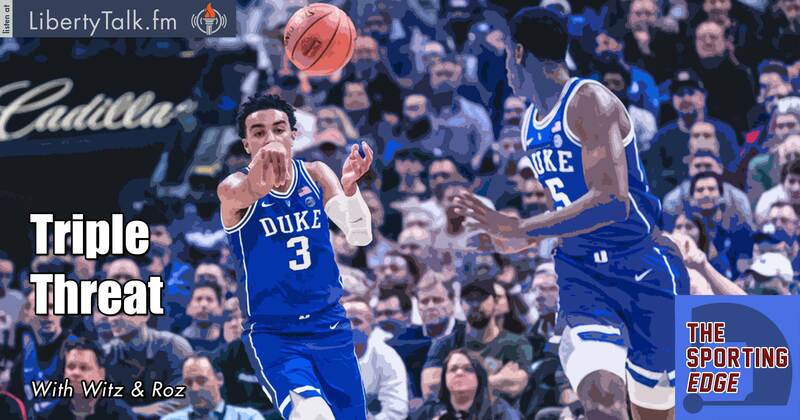 Duke had an unbelievable opening night against Kentucky and beat the Wildcats by 34 behind R.J. Barrett and Zion Williamson. The college football playoff picture is heating up and the Michigan Wolverines find themselves in the No. 4 spot after dismantling Penn St. at home last week. Notre Dame grinded out a tough victory against Northwestern at Ryan Field and remains one of the 4 unbeaten teams in college football. UCF somehow moved down a spot after their win to stay undefeated. The Packers find another way to blow a game by taking the ball out of Aaron Rodgers’ hands once again. The game of the week did not disappoint as the Saints took down the Rams at home. Stay tuned for more updates next week!